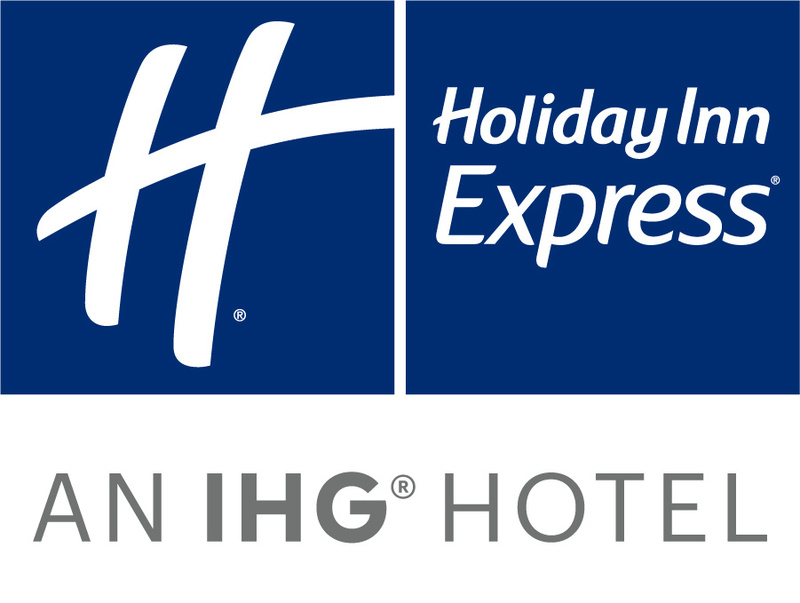 Whether you're travelling to Johannesburg for the KES, St John's or St Stithians Easter School Sports Festivals, you can support your superstars without breaking the bank when you stay at Holiday Inn Express Sandton-Woodmead, for only R1,050 per room, per night (including breakfast). The hotel is 17km from King Edward School, 11km from St Stithians College and 16km from St Johns College, offering you modern and affordable accommodation which includes a Free Express Start Breafkast Buffet each morning, Free unlimited high-speed Wi-Fi and comfortable bedding with a choice of Soft or Firm Pillows. With Mall of Africa a few minutes drive away, you'll also have access to a variety of restaurants and retails outlets once the day's activities are over. Rate is only available if you book direct with the hotel via Phone or Email and is only valid for the Easter Weekend (18-22 April 2019). Terms & Conditions: Rates valid exclusively for participants and supporters and only valid 18-22 April 2019. Rates include 15% VAT. Rates exclude 1% Tourism Levy charged per room, per night. Rates are subject to availability and may change without prior notice. Rates include breakfast and Free Wi-fi and exclude dinner and any extras. Rates only valid if booked direct via phone on (011) 260-4000 or E-mail: info@hie-woodmead.co.za.